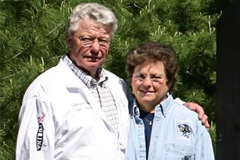 Tom Sorenson started Sorenson Kennels in 1954. Over the years the late Tom Sorenson developed more than fifty field trial champions. As a winner of the National Field Trial Championship, he was elected into the prestigious National Retriever Hall of Fame receiving the AKC Lifetime Achievement Award in performance. His commitment to a higher standard of quality in retriever training and customer satisfaction stands true today. Tom is deeply missed today by his customers, family and his many friends. 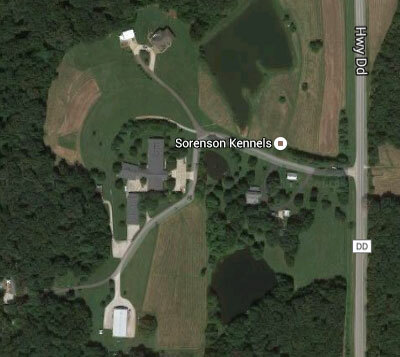 Sorenson Kennels is a family owned and operated business. 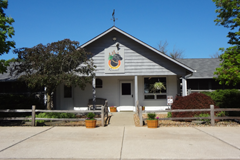 We are located on 50+ acres in St. Charles County, MO and have been one of the finest dog boarding and training kennels in the country since 1954. We urge customers to come out and tour the facility before taking your pet anywhere else. When dogs are here for training, the dog is given the opportunity to go on walks throughout all 50+ acres and explore the nature with our trainers. This is an opportunity your dog won’t get anywhere else.